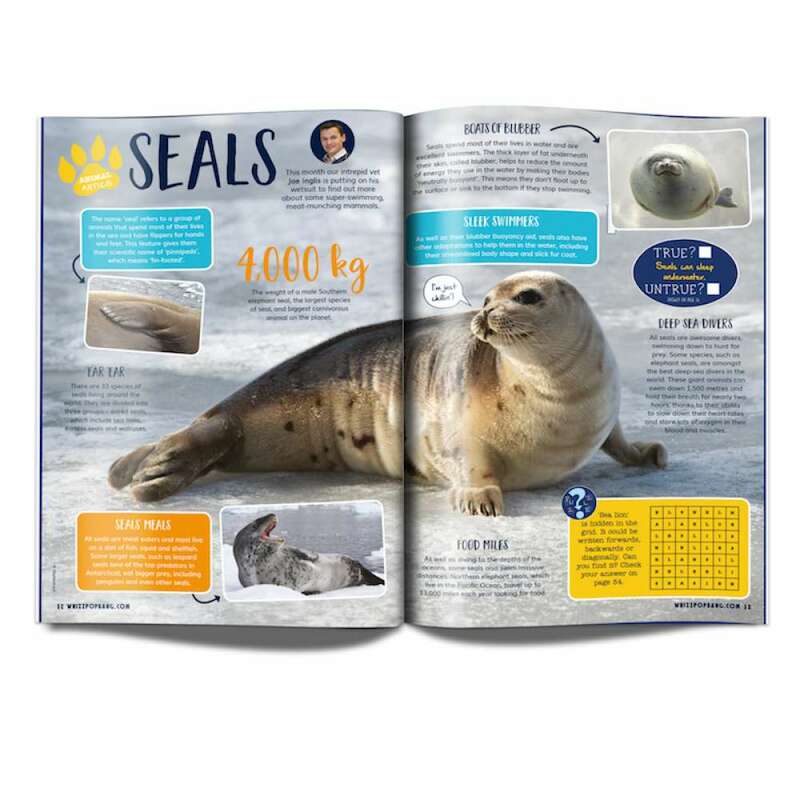 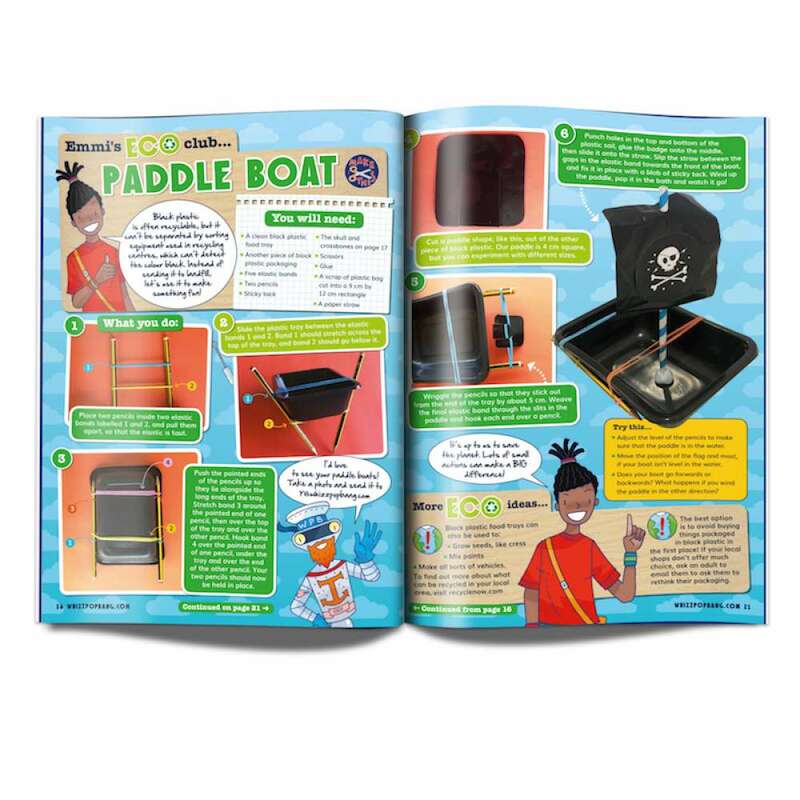 We’re setting sail for loads of awesome floating fun this issue with a paddle boat to make, melting ice to experiment with and a hovercraft to create. 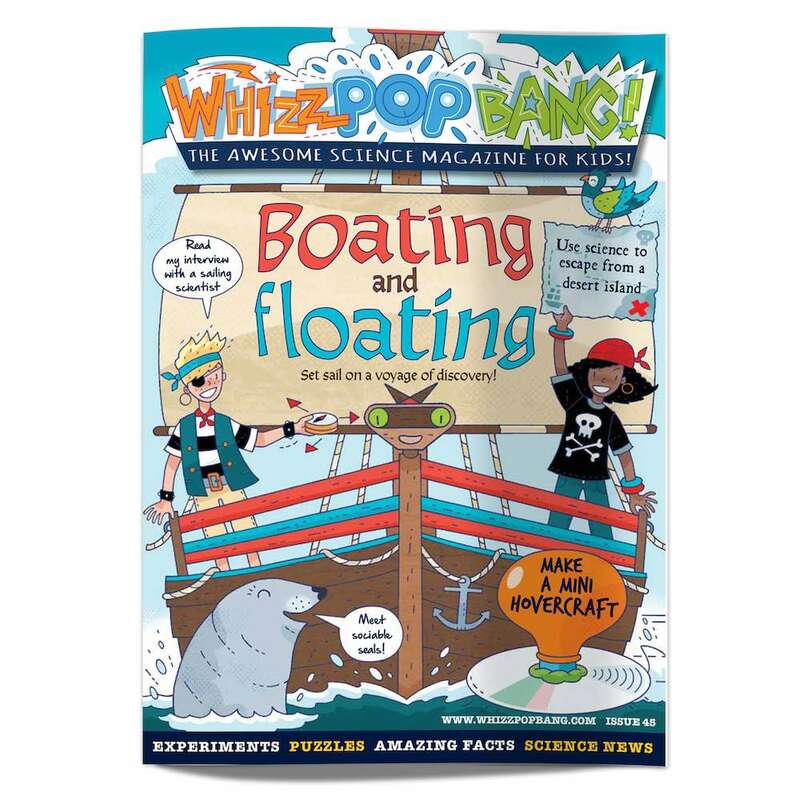 Plus, meet a scientist in charge of a floating laboratory and discover ten of the world’s weirdest and most wonderful floating things. 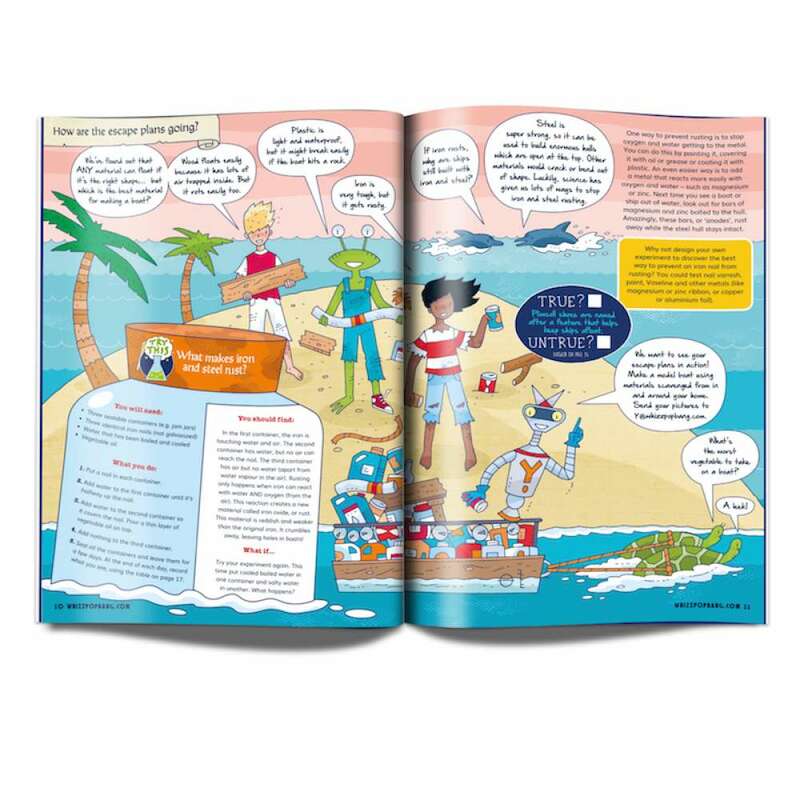 All aboard, science sailors!